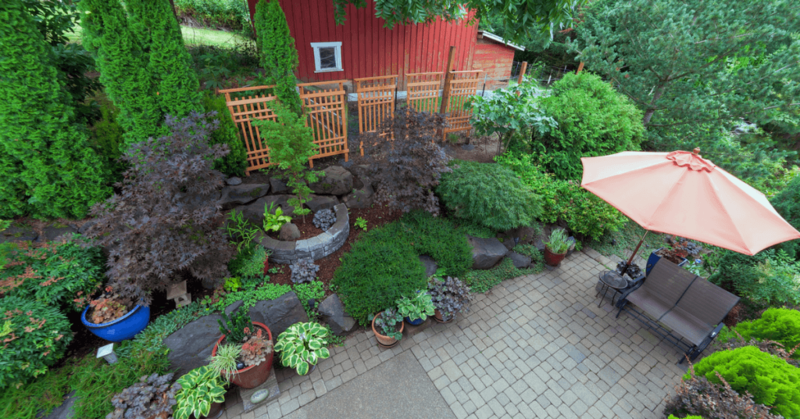 Coniferous, evergreen trees are of great importance to any homeowner with a yard. Not only do these trees add beauty, but they also provide a serene environment with rich, piney air. In Alberta, Canada, different types of evergreen trees are available for selection depending on the preference of the yard owner. 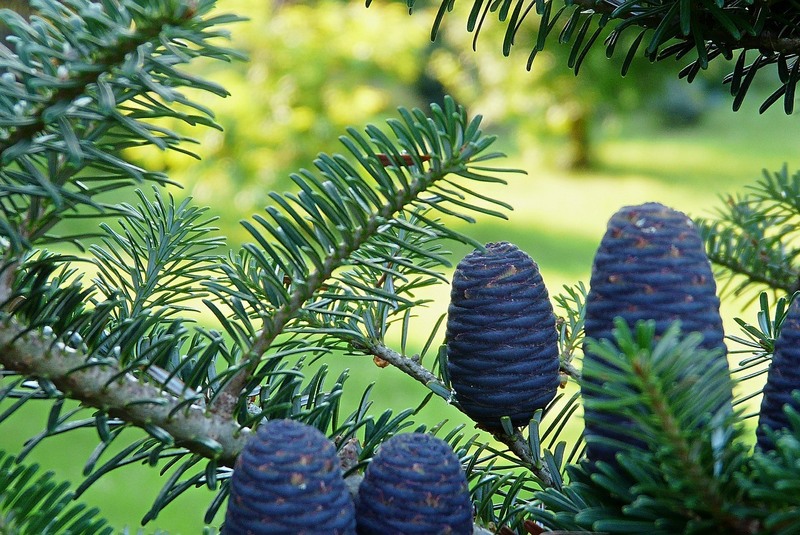 The following are four of the best evergreen trees for anyone interested in upgrading their yard. The Silver Korean Fir is one of the most stunning evergreens that will most definitely beautify your garden regardless of the season. This evergreen specimen offers you a beautiful habitat encompassed by dense, white-bottomed, needle-like leaves that curl in an upward manner to give you a fantastic tree to look at all year long. The Korean Fir grows in zone 5-8 areas. Upon full maturity, these evergreens can grow to heights of up to 30 feet. The Weeping White Pine is another breathtaking evergreen tree that can do wonders for your yard. It has needle-like leaves which form a waterfall-like appearance. This tree is ideal for anyone with a yard or a sturdy arbor looking for a piece de resistance. The notion behind this argument is based on the fact that upon complete growth and maturity, the tree creates a curtain-like effect on the structures surrounding it. Unlike other evergreen plants, which only grow to a particular height, this evergreen tree can grow to any height provided it is supported. The optimum growing zones of this evergreen are the 4-9 zones. The Japanese Umbrella Spine looks a lot like a pine tree, but it's arguably a little more attractive. This tree has dark and shiny needle-like leaves similar to the pine tree leaves. This evergreen tree is uncommon hence making it a precious product. The Japanese Umbrella Spine grows well in zones 4-8. On the average, the tree can grow to heights of up to 30-feet. 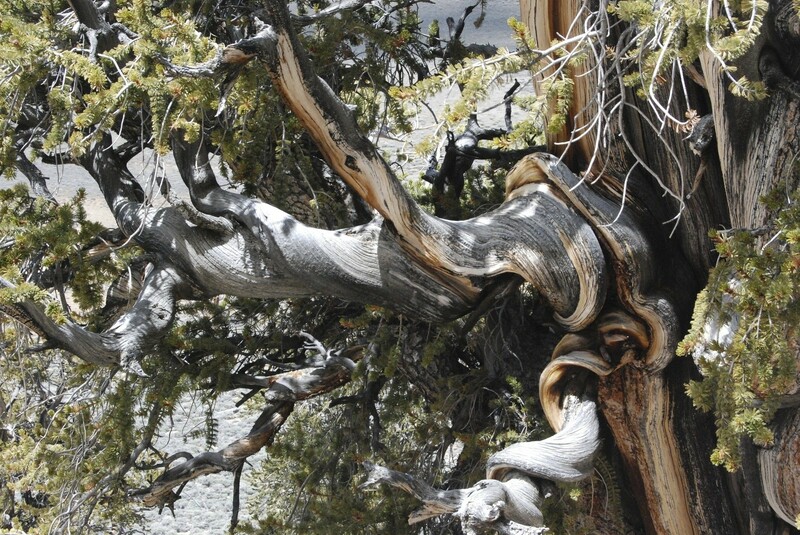 The Bristlecone Pine is another long life coniferous evergreen tree that is found in North America and Canada. Upon maturity, this tree is characterized by blue-green, needle-like leaves which have flecks of white resin. The Bristlecone Pine can be found in zone 4-8. When fully grown, the tree can reach heights of up to 30 feet. 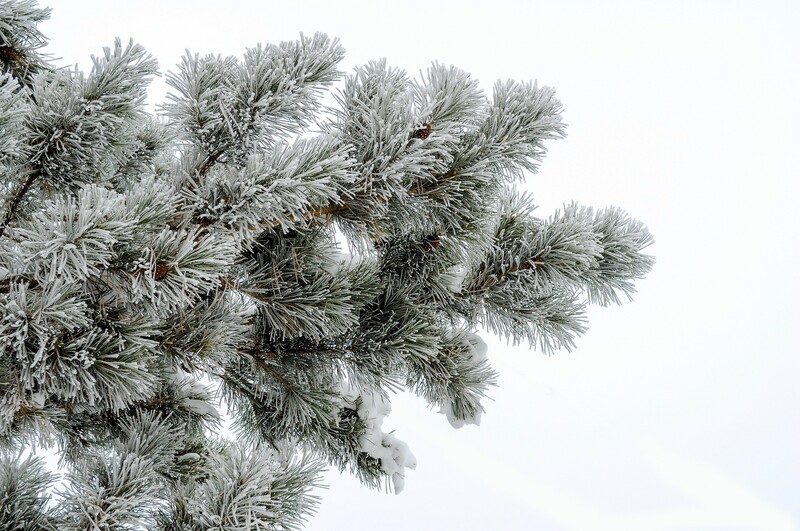 Coniferous trees – much like other types of trees in your yard – require exceptional care from qualified individuals. 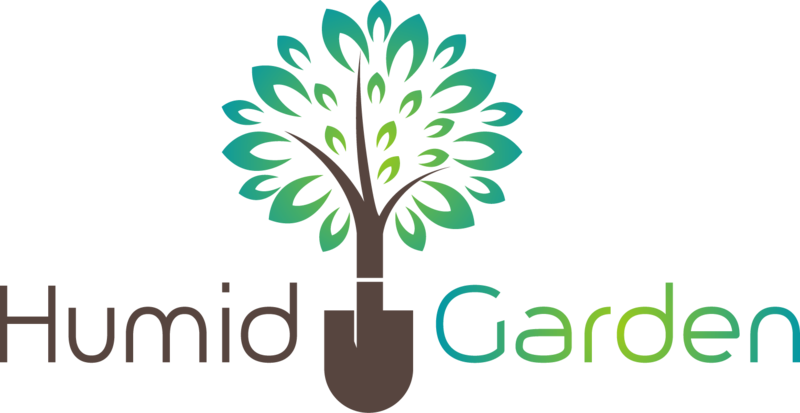 In Alberta Canada, trained botanical experts who can determine the right trees for your yard, their preferred habitat, and their care and maintenance procedures are available to work with ¬ if you're looking for expert advic﻿﻿e from an arboris﻿﻿﻿t in Edmonton, it shouldn't be difficult to find. An ISA Certification is a credential held by a ﻿﻿qualifie﻿﻿d arborist who chose arboriculture and urban forestry as a full on career. In Alberta, Canada, I﻿﻿S﻿﻿A certified individuals are mandated with preparing plantation sites, watering young trees, mulching, and staking coniferous trees in your yard. Taking care of trees in your yard is important; once these trees have grown to their maximum height, they can provide you with ample shelter, a cool breeze, and unmatched beauty for your home.